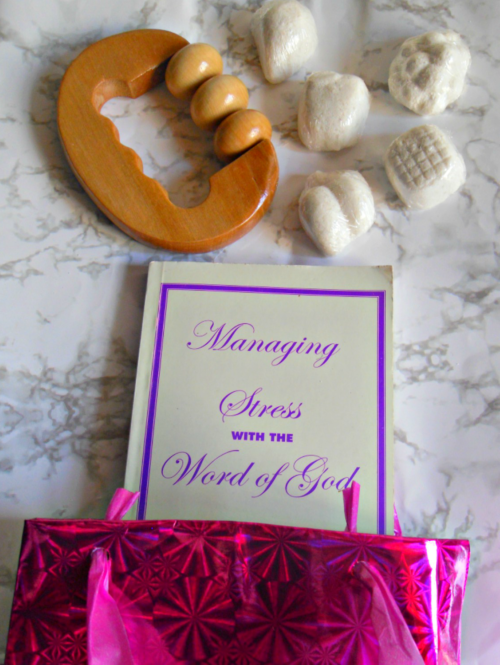 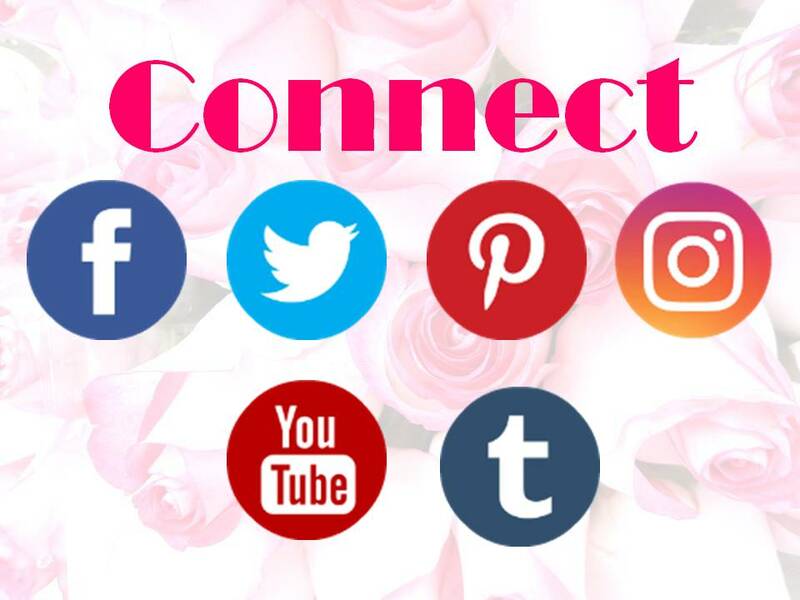 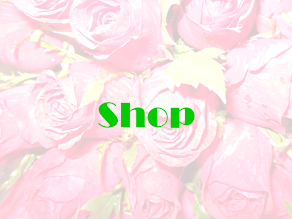 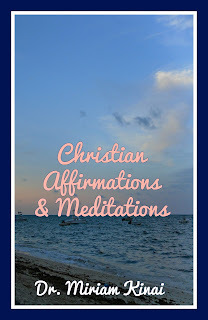 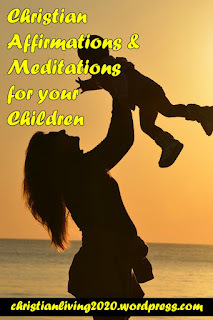 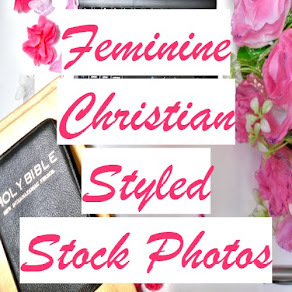 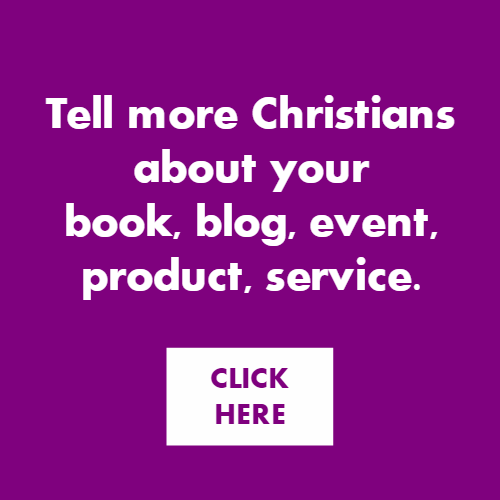 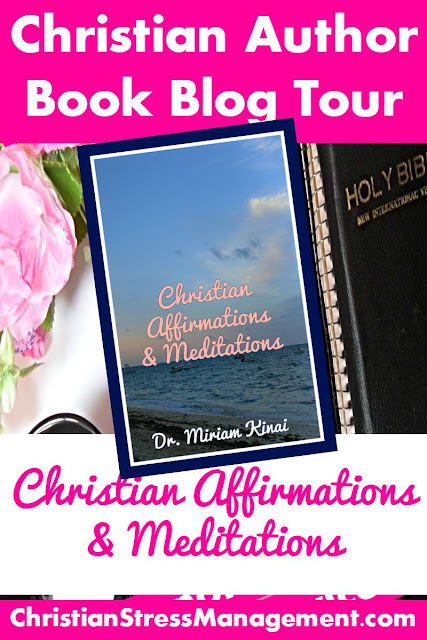 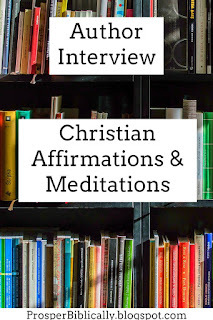 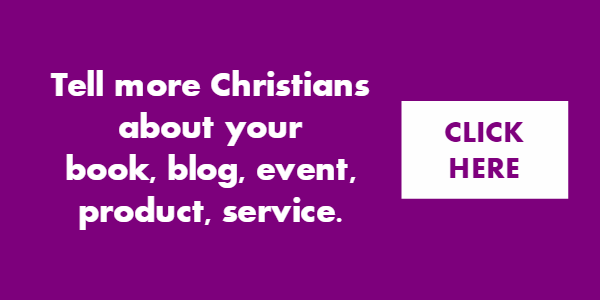 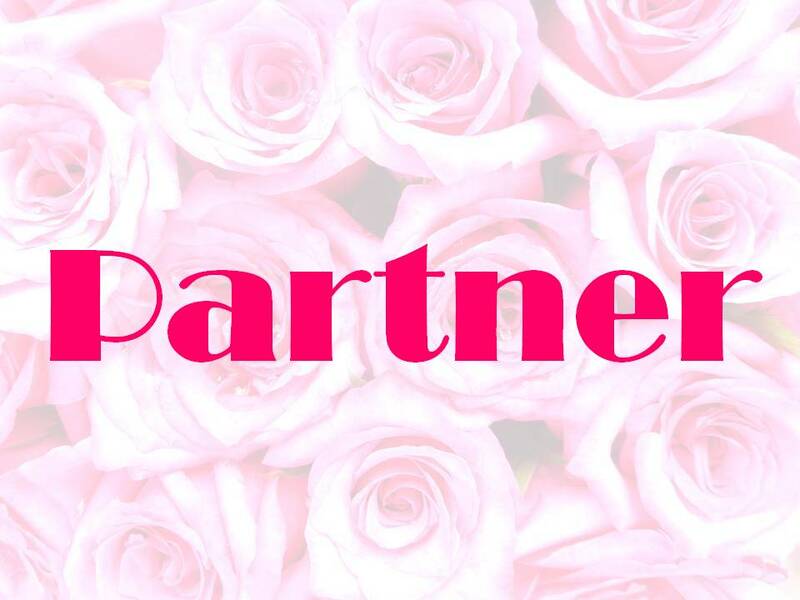 This blog post is part of the Christian Author Book Blog Tour for Christian Affirmations and Meditations by Dr. Miriam Kinai. 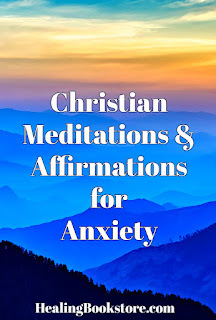 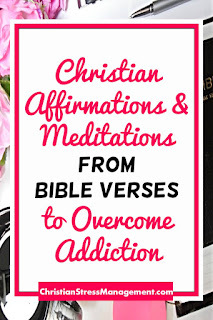 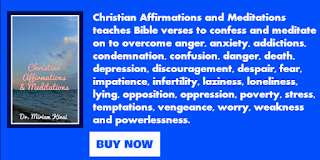 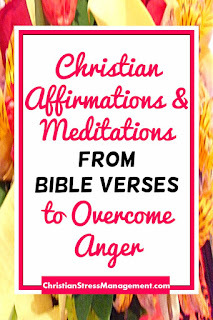 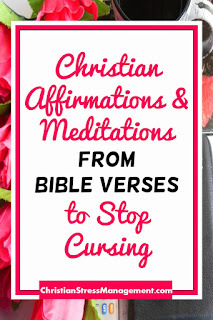 Christian Affirmations and Meditations teaches you the Bible verses you can confess and meditate on to help you overcome anger, anxiety, addictions, condemnation, confusion, danger, death, depression, discouragement, depression, despair, fear, impatience, infertility, laziness, loneliness, lying, opposition, oppression, and a dirty mouth, poverty, stress, temptations, vengeance, worry, weakness and powerlessness. 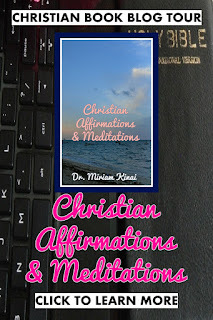 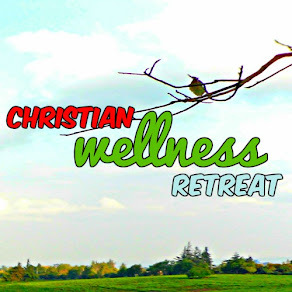 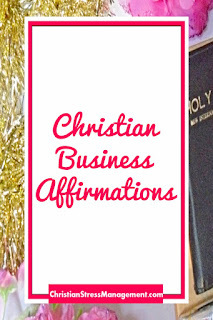 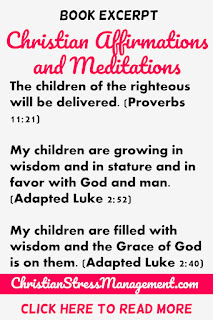 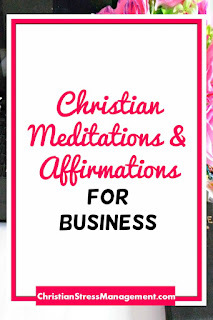 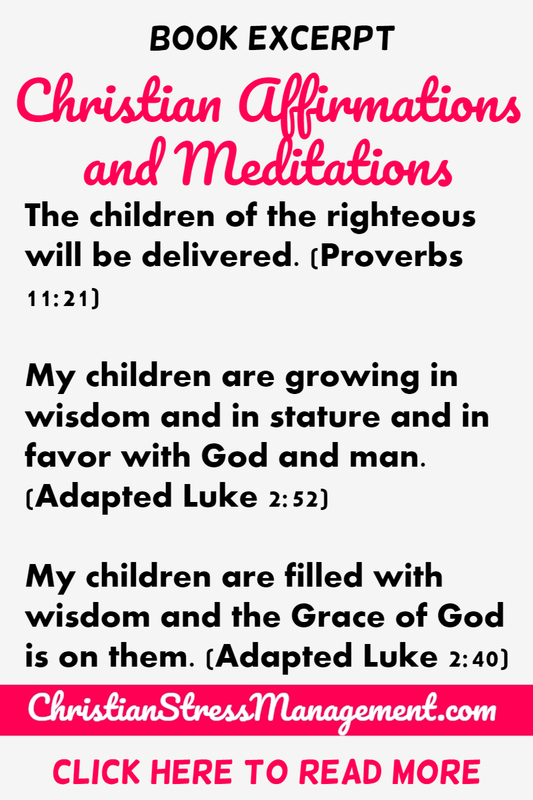 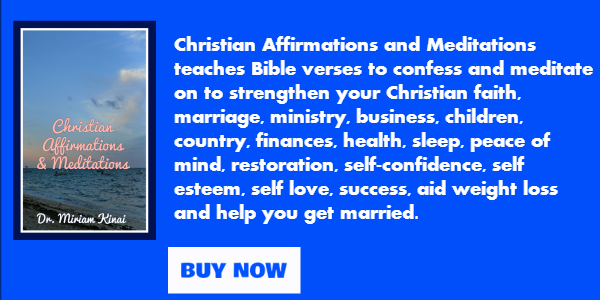 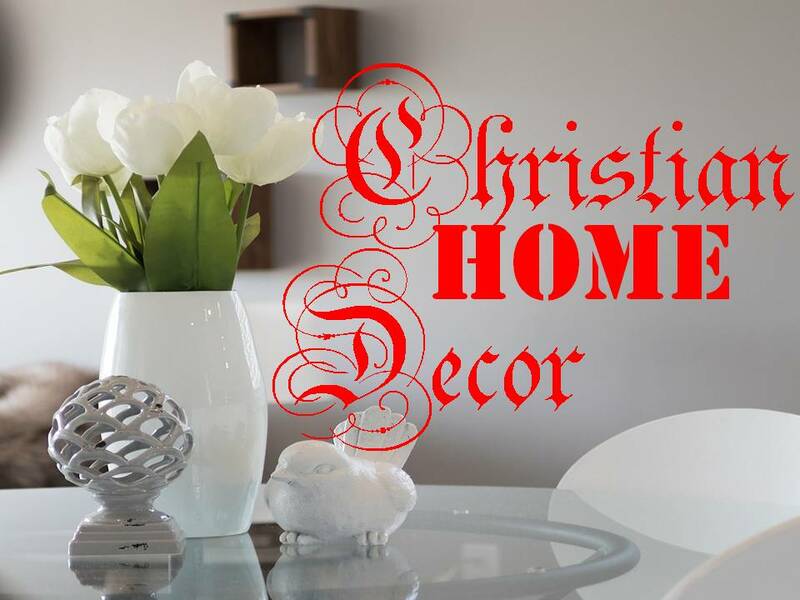 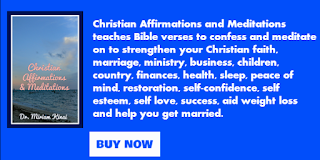 Christian Affirmations and Meditations also teaches you the Scriptures you can confess and meditate on to strengthen your Christian faith, marriage, ministry, business, children, country, finances, health, sleep, peace of mind, restoration, self-confidence, self esteem, self love, success, weight loss and to get married.